For a child, there is no space more important than their bedroom. This is their own personal haven so it is essential that as a parent you take the time to get it just how they like it. This is, of course, tricky when they grow up so quickly and their tastes and interests change seemingly each week. It is for this reason why it is important to invest in high-quality staple items that will easily be matched with their tastes. Here are a few key aspects to keep in mind for your child’s bedroom. The centrepiece of the room is the bed. It is important to invest in a high-quality bed-frame, mattress, pillows and a duvet so that your child can easily get enough sleep that they need each night (very important for development). It is then easy to purchase sheets that match their interest at the time and these can be cheap and easy to replace once these interests change. 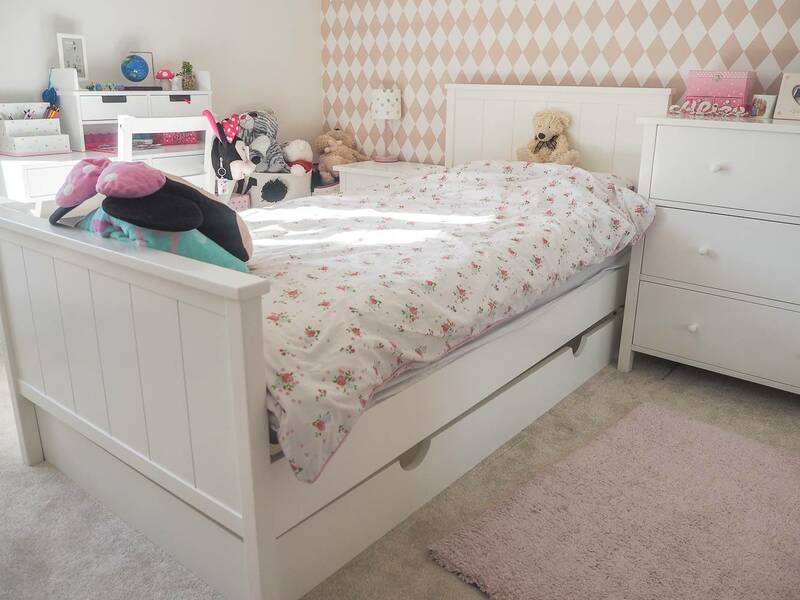 Kids bedrooms always seem to be messy but having enough storage is vital for them to tidy their room and keep everything organised. 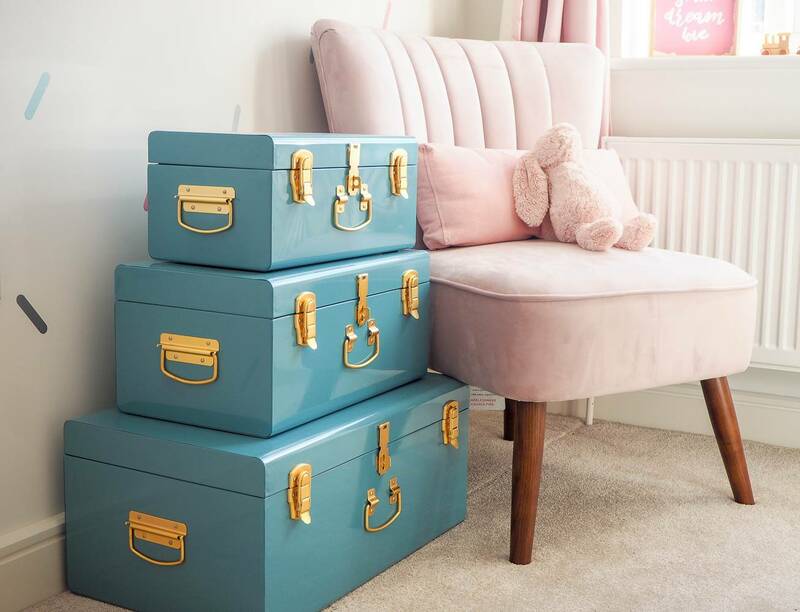 This should include a high-quality wardrobe where their clothes can be hung, cupboards for storing other items of clothing and storage boxes for all of their toys, games etc. A bookshelf can also be used to store books, DVDs and also serve as somewhere for decoration (ornaments etc). Blinds are the best way to block out the light so that your child can easily get to sleep each night, but they can also serve as important decoration. Blinds can be relatively easy to change as their tastes change so these do not have to be a permanent fixture. If your child is currently into Disney, for example, then you can find cute Disney blinds from places like Direct Blinds with all of their favourite characters. The colour scheme plays a huge role in how the room looks but you certainly won’t want to be repainting every couple of months. Instead, the best approach is to choose a neutral colour scheme that they like and one that isn’t too babyish. They can then choose posters, artwork and other decorative items that they like at the time to add personality to their room. Decorating your child’s bedroom is difficult when they change and grow so quickly. The key is to invest in a few key pieces which will be timeless and then to let them choose items which can easily be changed when their tastes and interests change. This will help them to enjoy spending time in their room and have it a reflection of their personality without having to completely redecorate each year.